Your gonna love the convenience and the service! One more thing……if you mention this website when scheduling we’ll give you $10.00 off your first service visit. 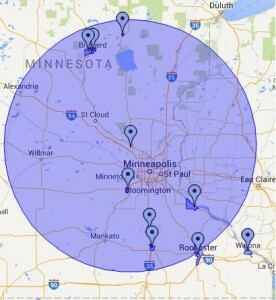 We service Central Minnesota with personalized service at your location.